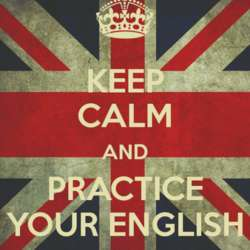 Come on and Practice Your English! You must be a member of the Santiago de Chile English Speakers Group to attend this activity. Would you like to join this group? Let's meet so we can practice our English and have fun at the same time !! If you are a native English speaker, help out someone to learn English ! IF NOT ATTENDING, please CANCEL (remove yourself from the LIST) to let another person JOIN.